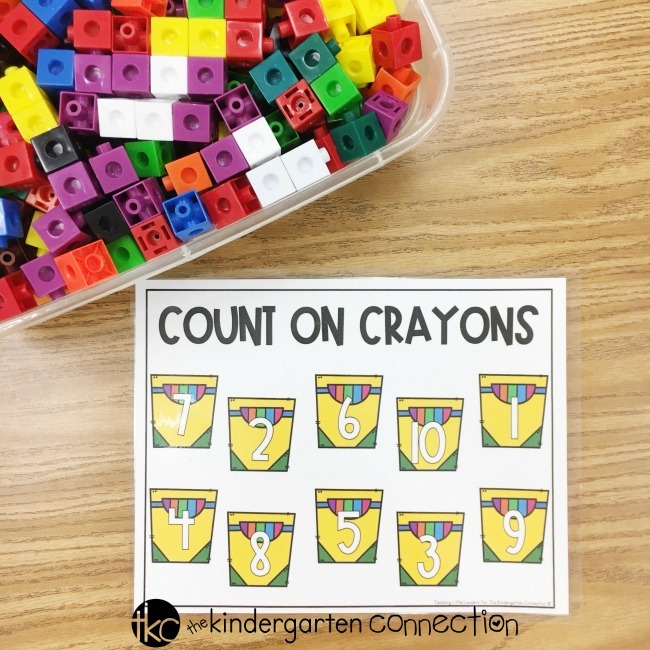 Unifix Cubes Activity Math Mats for Counting - Free Kinder Printable! I can’t believe that school is back in session! Summer always seems to fly by incredibly fast. Before we know it, we’re back into the full swing of learning. 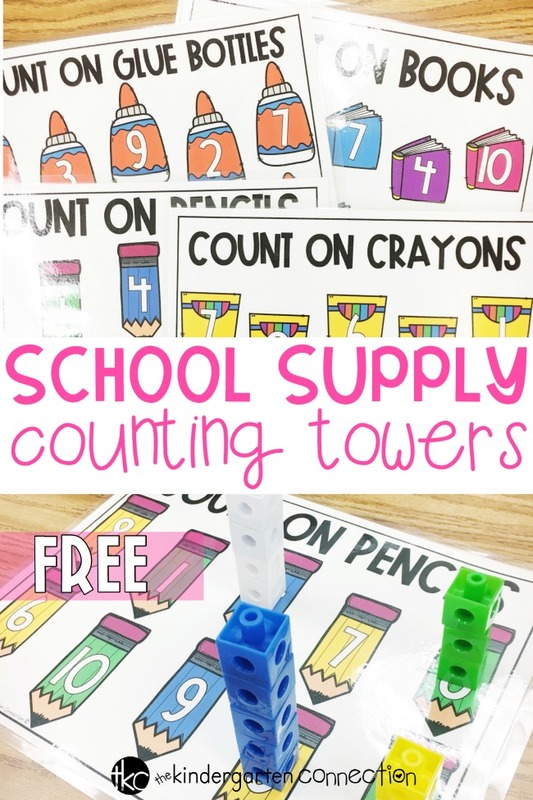 Today I’m sharing one of my favorite math activities that’s perfect for the start of the school year: School Supply Counting Unifix Cubes Activity Mats. *Pair this with our Subitizing Centers and Activities for Pre-K and Kindergarten! This unifix cubes math activity focuses on numbers 1-10. Use for morning work, math centers, or small group practice. I love this activity because it supports number recognition, one to one correspondence, and even comparing. All of the counting mats include numbers 1-10. 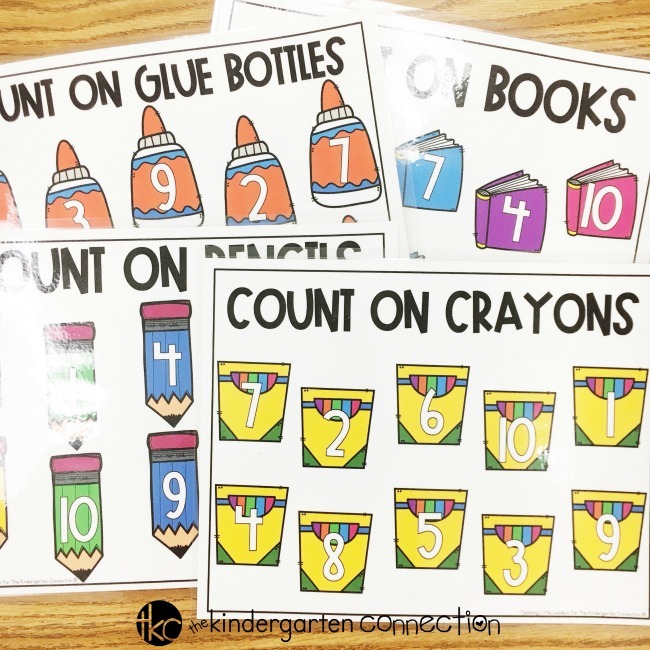 The numbers are displayed in random order to help solidify student practice with number identification and counting. Aside from the academic benefit that this activity has, another reason I love it is because of how simple it is to prep. Yay for teacher time-savers! Just print, laminate for durability, and set out with counters. I like to use snap cubes because they easily stack together to form a tower. Snap cubes are also all the same size, which helps if you want to extend learning by comparing the towers. Kids need a lot of practice with counting to truly understand the relationship between numbers and quantities. 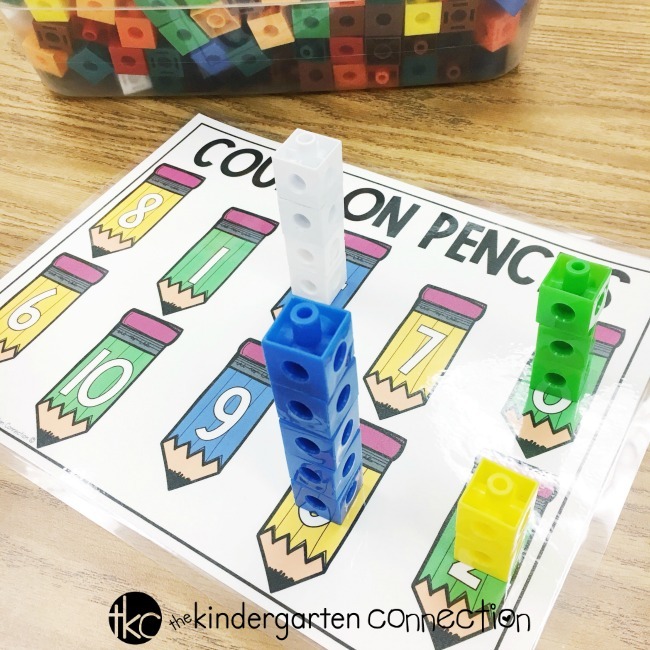 When students are using these counting mats, I have them read a number on the mat and count that number of cubes out as they form a tower. When students finish all of the towers on the mat, they count each cube back off of the mat, one tower at a time. For students who need support with number identification, have a number line available. Students can use the number line to count and point until they reach the number shown on the mat that they’re trying to identify. 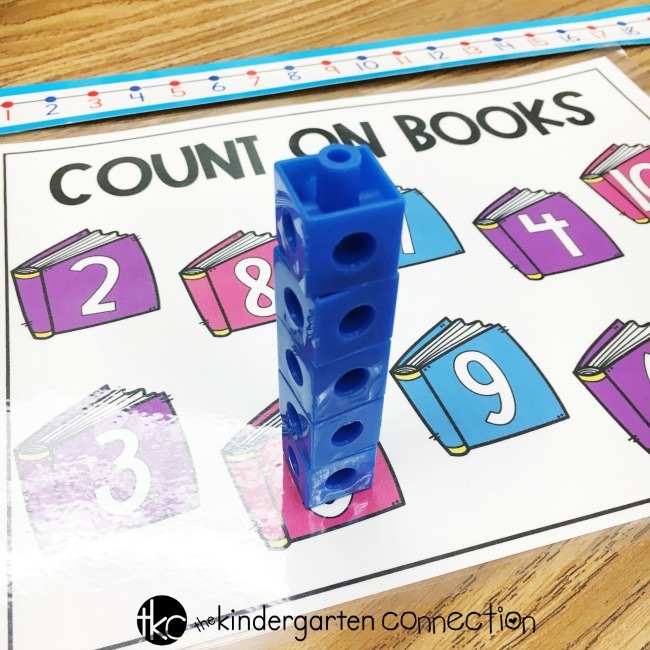 For students who need more support with counting, you could have them count out the number of cubes onto a ten frame first, then count them into a tower. This will allow them to have a space for each counter, helping to improve their one-to-one correspondence. Grab these School Supply Counting Unifix Cubes Activity Mats by clicking the yellow button below. I hope that you and your students love this activity as much as I do! 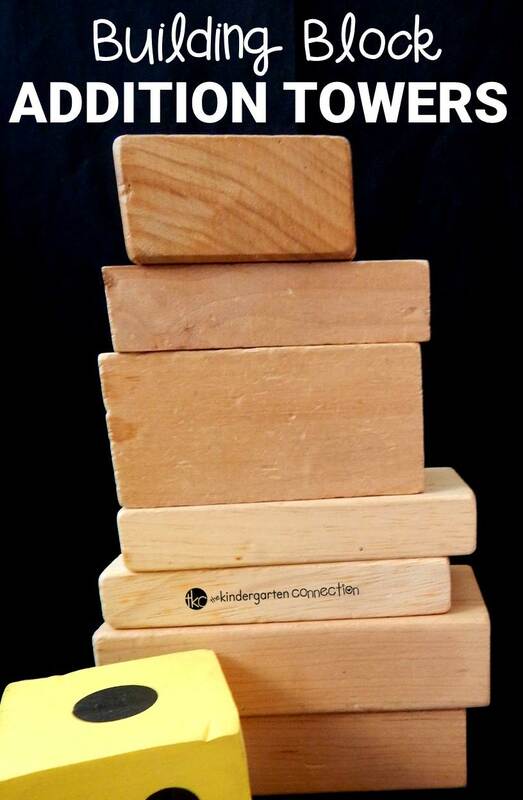 Then, hop on over to see our Building Block Addition Towers!